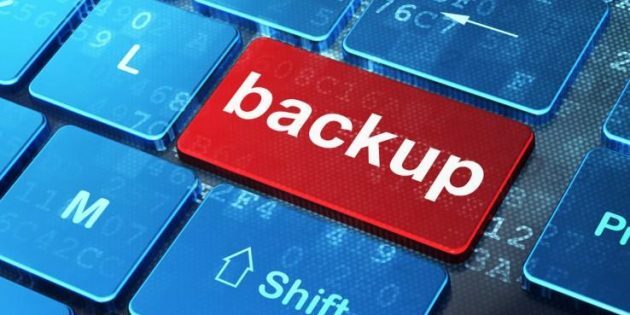 How to Properly Backup Your SmarterMail Installation? SmarterMail v17 – What to Expect? Show Mailbox Password in SmarterMail 15? Website Uptime – What Is It About?